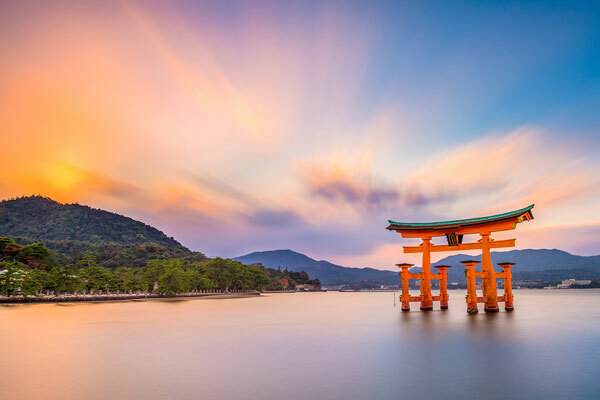 Japan is Associate island nation within the Pacific Ocean with dense cities, imperial palaces, mountainous national parks and thousands of shrines and temples. 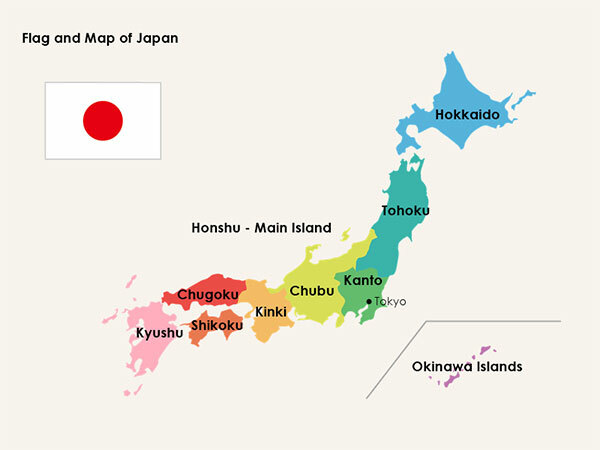 Shinkansen bullet trains connect the most islands of island (with Okinawa’s semitropical beaches), Honshu (home to national capital and Hiroshima’s atomic-bomb memorial) and Yezo (famous for skiing). Tokyo, the capital, is thought for skyscrapers, looking and popular culture. Almost four-fifths of Japan is roofed with mountains. The Japanese Alps run down the centre of the biggest island, Honshu. The very best peak and Japan’s most far-famed mountain is Fuji-san, a round shape volcano thought-about sacred by several Japanese. As we all know that choosing any country for study or work the main thing comes in the mind of an individual is the local language of that particular country. And if the individual is really serious about starting their career with that country they start learning their local language. In other countries learning local language is only for as a means of communication with the local people there but in Japan learning local language is a climbing step for your better career. Japanese language have their levels to clear to get certified language expert. The basic level is N5 which is taken as a means of communication in Japan. Next come N4- N3-N2-N1. If an individual need a growth in career it is seen with the completion of the level one by one. If an individual want to earn a handsome salary they have to get at least N3 level certificate for make their career in Japan. So for better career in Japan language place a very important role in the life of an individual. With permission on student visa candidate is eligible to work 28 hours per week and during their holidays that is in spring and summer they can work 40 hours per week. This working hours we can say as a rule that is made by the Japanese government for students working part time. Basic salary per hour will be 800 – 1000 Japanese yen i.e 500 – 700 Indian rupees per hour. Candidates working part time earn approx. 80,000 – 90,000 Japanese yen monthly for working 28 hr/week. Candidates working part time earn approx. 130,000 – 150,000 Japanese yen monthly for working 40 hr/week during vacations. Japan is taken into account to be the foremost developed country as compare to the opposite Asian countries. It’s a hub of latest and modern technology, it is the birthplace of advance thinkers and of people who believe in ability, observation, and researches. Japan provides those comforts those latest technologies which we would have only dreamed about. 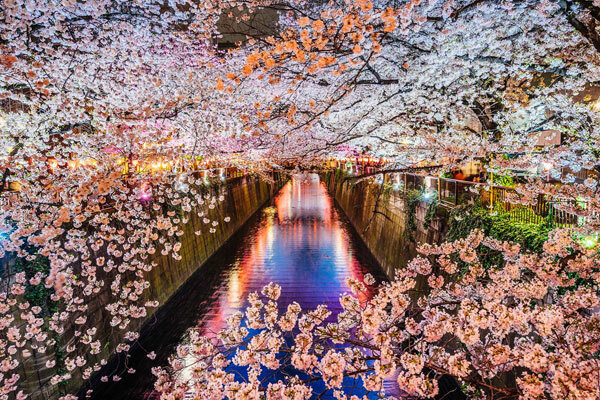 To some extent, some individuals provide the name as land of fairies to Japan when seeing its beauty. Therefore, it became the foremost admirable and appropriate country for international students. Japan is a country which don’t show any kind of difference between the local people and the international people living there or choose to live there. The major purpose that draws the international students is its fashionable trade. Before speaking some additional purpose regarding Japanese industry, we wish to create it clear that Japan is the third largest automobile producing country. Above all, its technology is accepted everywhere the globe. If we measure a preference graph of an individual regarding the latest technology then the individual preference graph will be more towards Japanese technologies than compared to the technologies of all other countries. That is when the preference for the product increases the demand for the product will also increase and with that the demand of the industry will also increase and in Japan increase in the demand is leading to the shortage of manpower to cover up deficiency of staff, principally Japanese corporations rent students and provides them handsome wages for their work. Japan give more preference to the students and provide them with part time job as they believe that students are foundation of nation building in order that they teach each fact of life with that they will survive simply in their futures. Living cost depends upon the lifestyle of an individual. If the person spends wisely then they can live cheaply in Japan. There are ways by which you can manage your cost of living in Japan, like shopping during the closing hours, shopping in bulk form supermarket, shopping from the local market, taking a walk to nearby places, using bicycle to the distance place instead of paying for public transport which is costly. Why Japan Your Future Destination? As the labour shortage becomes serious issue with the Japan government they decided to rush to build a system where foreign talents can be accepted as an immediate asset with a certain level of expertise and technique. Japan is suffering from shortage of manpower in the four sectors which are Nursing, Hotel & Hospitality, Automobile sectors and IT sectors. One or Three year is not a long time to give for Japanese language which designs your bright future ahead. 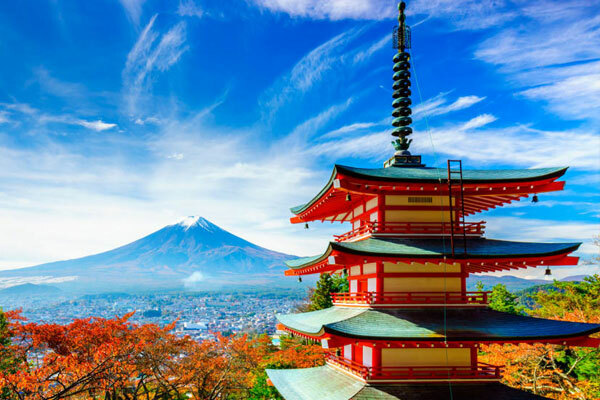 Spending at least 5 years in Japan gives you best opportunities in Japan as well as in India. Japan is a save country both for men as well as women. 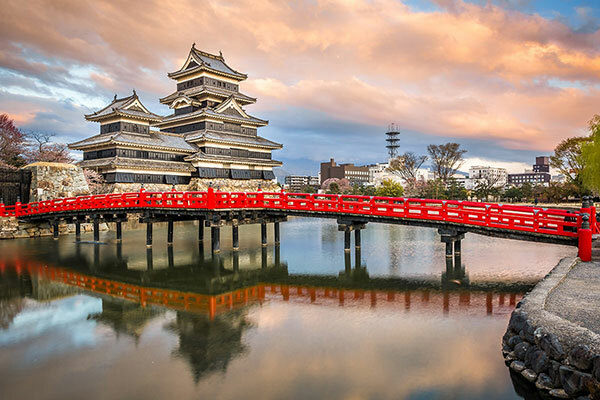 Japan is a global centre of academics, research and industries. The number 1 country in terms of technology. You will never be fired by the company you are working for unless and until you do something really bad against their rules and regulation. The Japanese really want to train you up to become the best you can be. They believe in lifetime connection with the employee so they will provide you with all the knowledge possible, whether formal or via on-the-job training. Yash Overseas is the only and pioneer in the study and job placement segment for Japan. We have office in Japan to look after the students and has tie up with the hostels, care giver home companies, IT companies & Automobile companies for Job placement of our students. Yash Overseas role is not limited to the admission of the students but to take care of their living in Japan and on the completion of their course we will arrange the campus interview and place them in the jobs in their respective fields in our responsibility. Yash Overseas has already placed 100 + engineers in Japan and in 2019 we have target of 500+ students’ placement in job in various fields. Yash Overseas Helps & Guide the Students to get part time & full time Jobs.